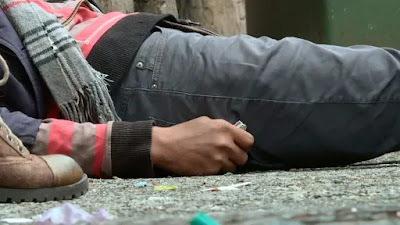 Latest figures from the BC Coroners Service show 128 people died of illicit-drug overdoses in September, an increase of 8% from August and up from 93 a year ago. Men have accounted for 80 per cent of the 1,143 deaths so far this year and the vast majority involve fentanyl. Cocaine and methamphetamine are growing in prominence in the number of illicit-drug deaths since 2016.